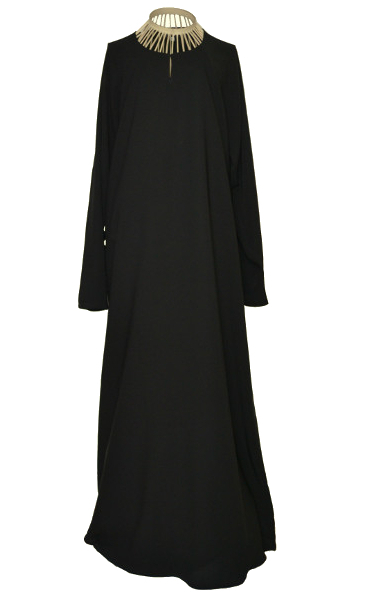 Plain but not boring …This is the perfect item for ladies who are looking to wear a completely black and extremely loose fitted abaya. 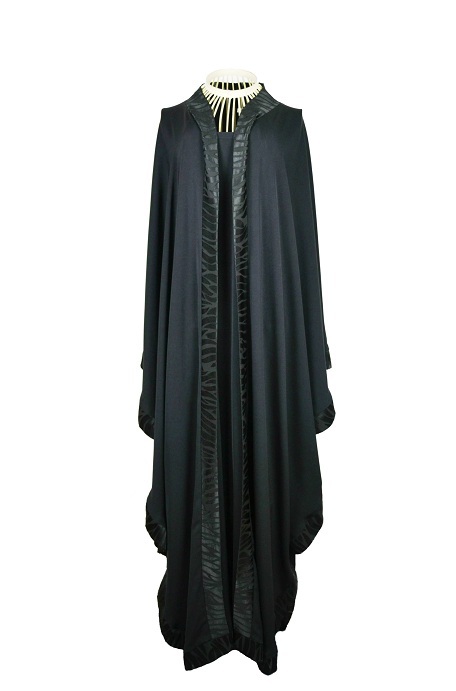 It has a cloak like feel made with light black material which is ideal for warmer weather. It can also be used for cooler weather as layers can be worn underneath since the cut is so generous. 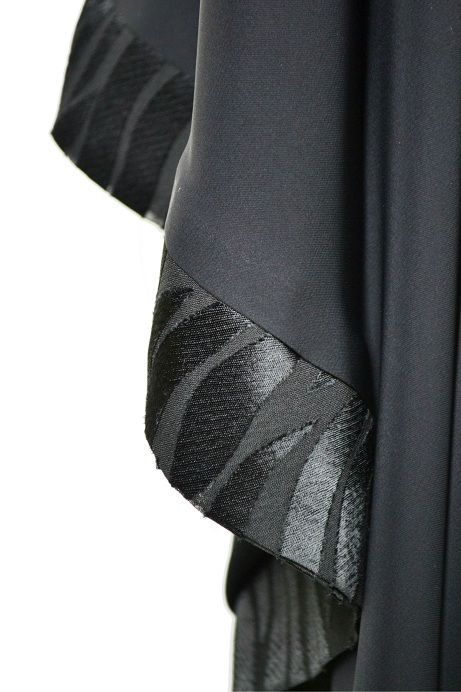 There is a 2 inch (approx) trimming on the outer edges in Sheesha material (thin material scattered with a design) which is completely black and a variation on the design of our original Simple Elegance abaya. 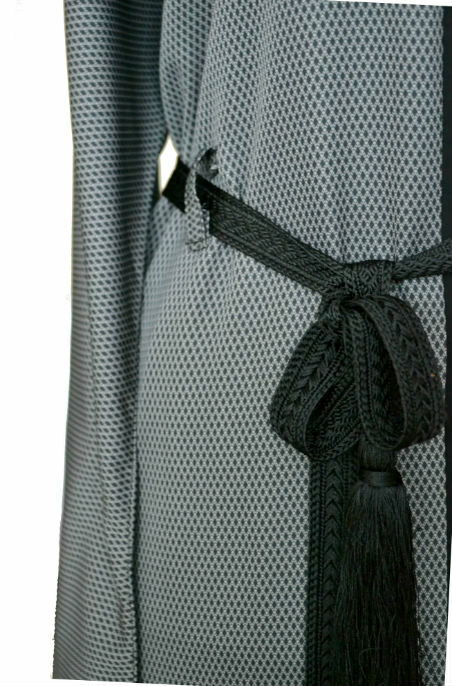 The trimming also runs around the neck line all the way down at the front of the abaya. Elegance with simplicity! Please note: the pattern on the trimmings will change according to latest UAE trend. Please let us know if you would like to see the pattern before purchasing. 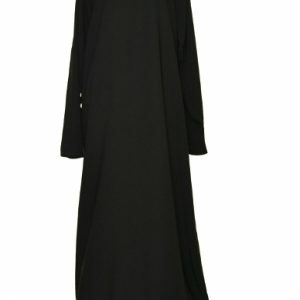 The style of abaya will remain the same. 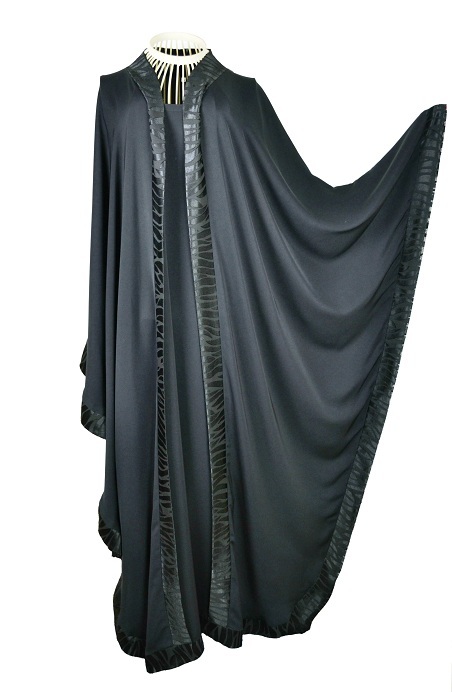 All our abayas are made with the highest quality material. In the middle east there are many materials available that have very similar textures, but seldom have the same quality. The materials that we use is soft, flowing and very light. We opt for the highest quality , that is extremely comfortable. 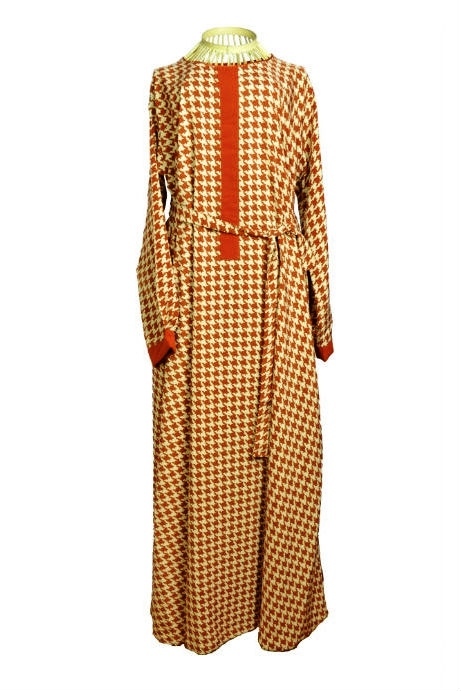 We wear and test our abayas for quality and durability before we present them to you. 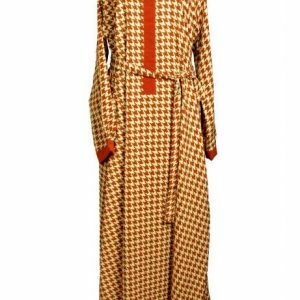 Delivering abaya uk, eu and other countries we make sure quality is not compromised.